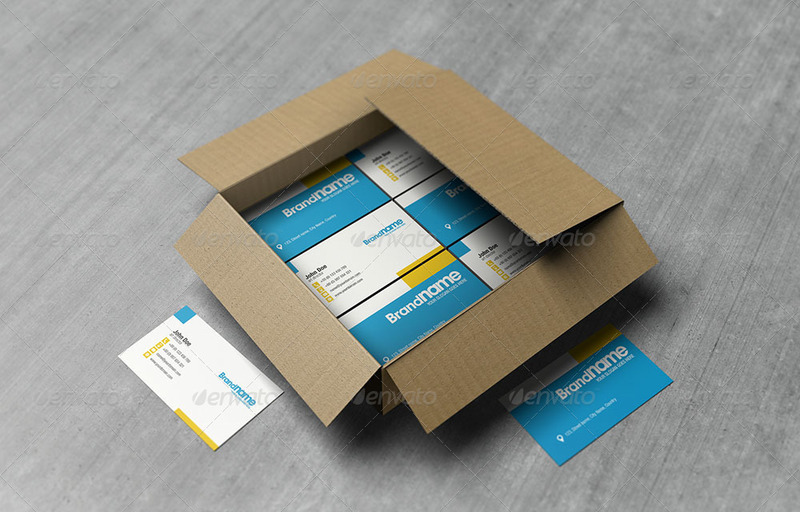 Showcase your business cards with style! 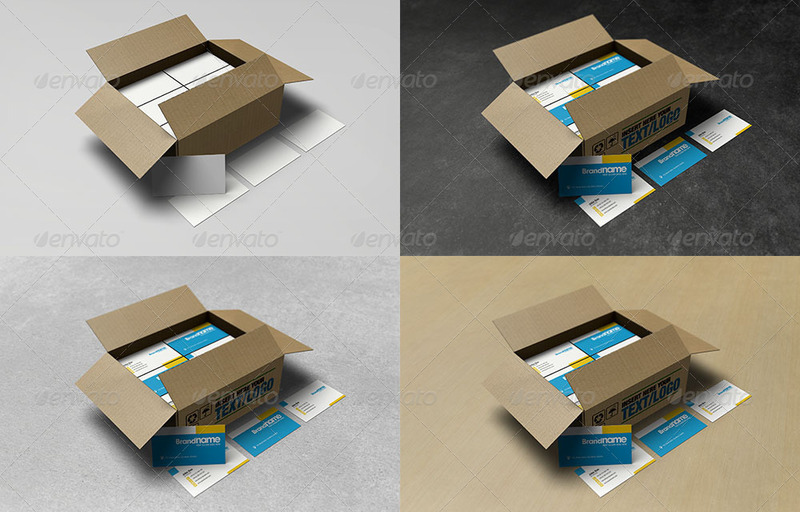 Easily replace cards design & background texture or color with your artwork by using Adobe Photoshop. 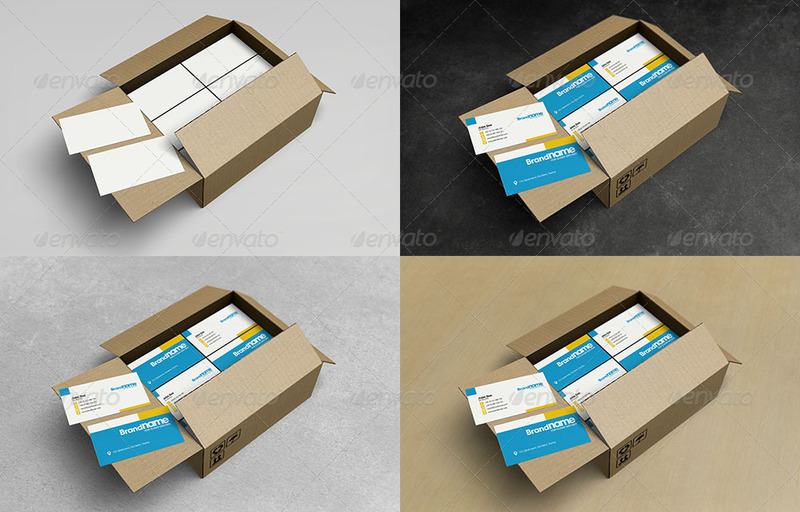 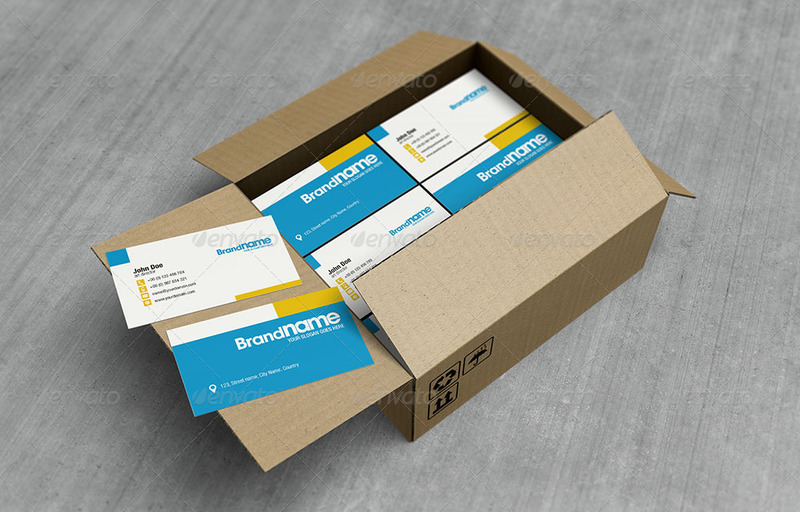 You can even place your text or logo on cardboard box’s sides! 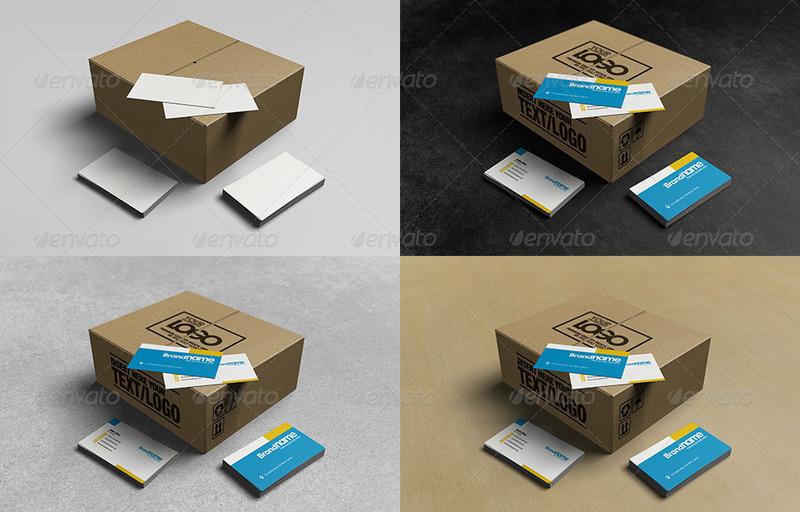 With smart object functions, actions and this premium mock-up designed by Giorgio Voulioti, you can simply transform your 2D design into a photo-realistic 3D presentation in a matter of seconds! 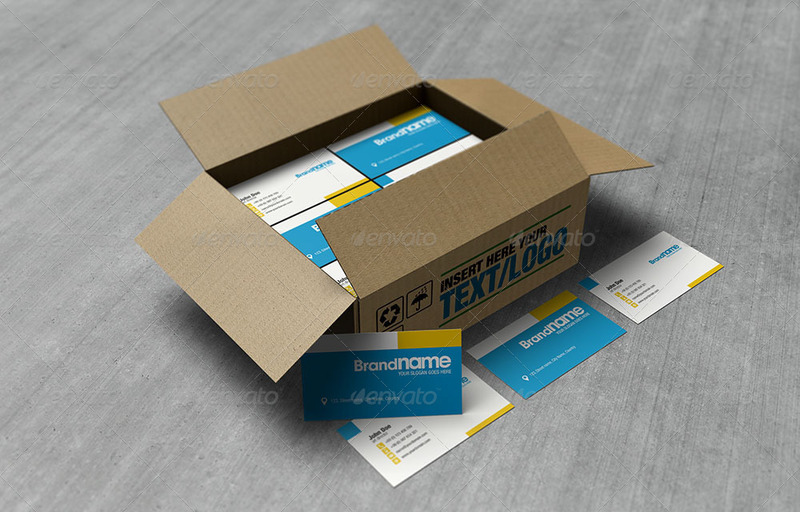 All you have to do is double-click the smart object layer, place your artwork save and …you are done! 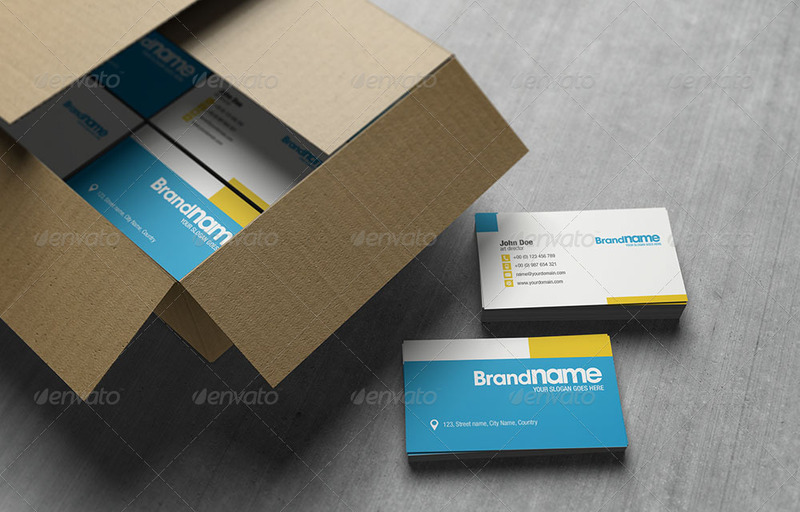 Optimized for 3,5×2 inches (approx. 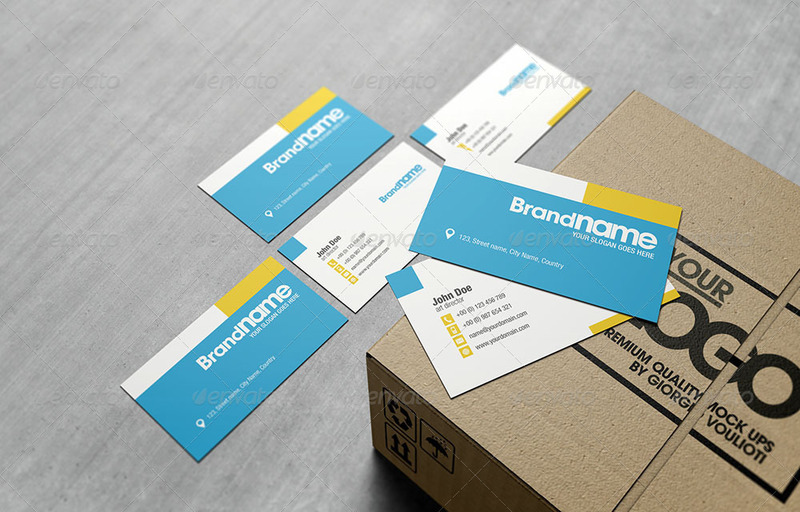 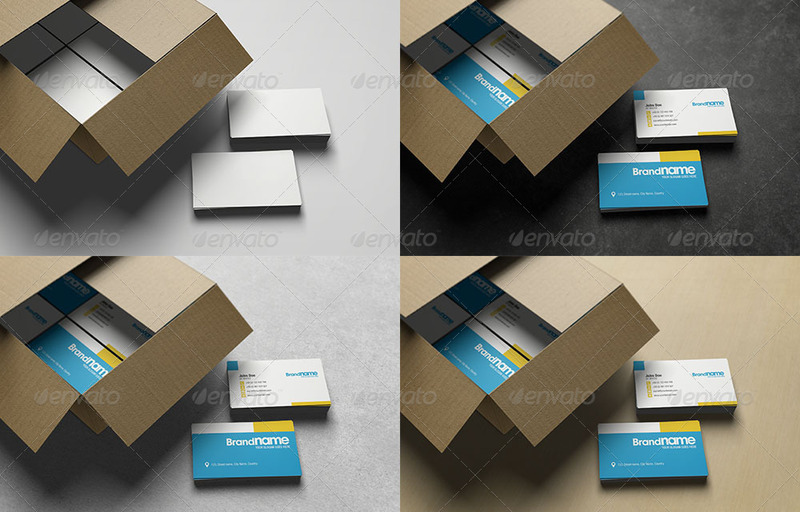 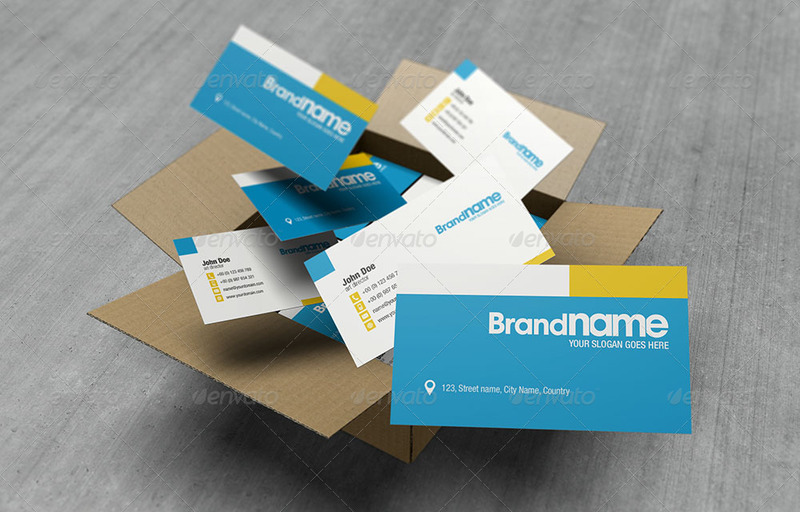 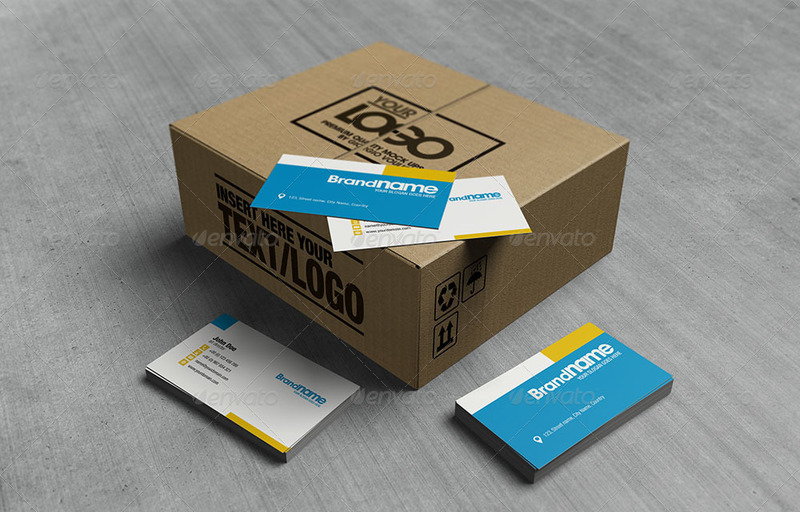 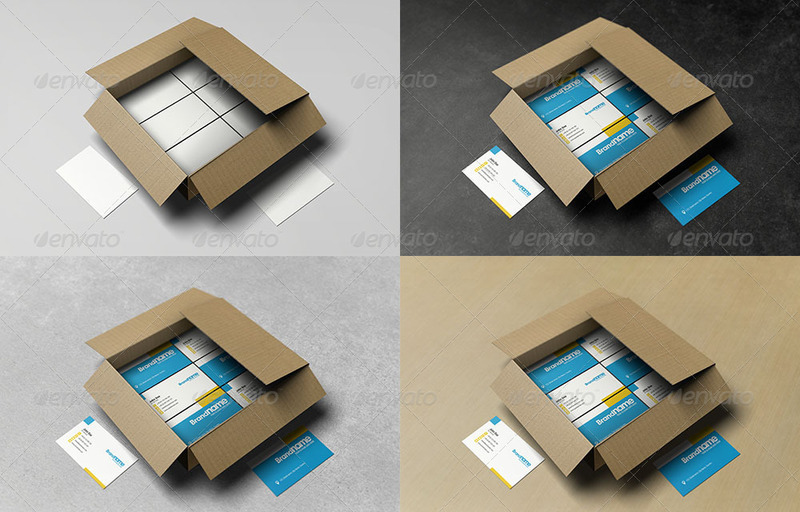 9×5cm) business card dimensions. 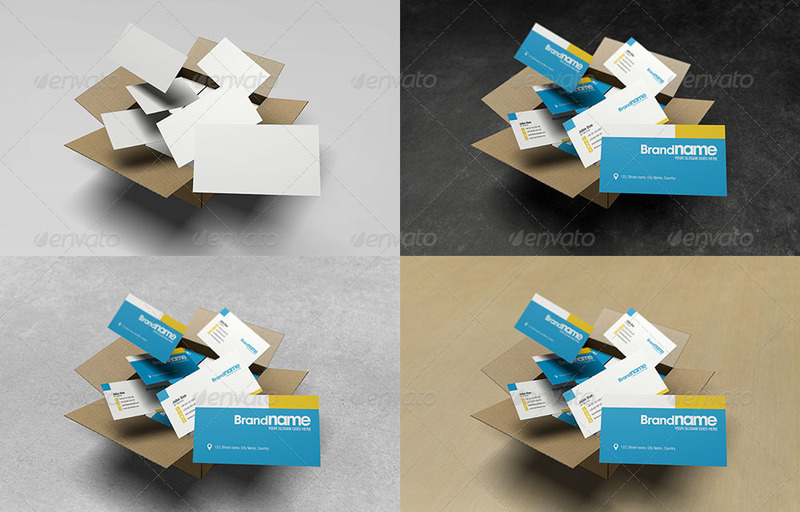 Changeable background textures | background colors! 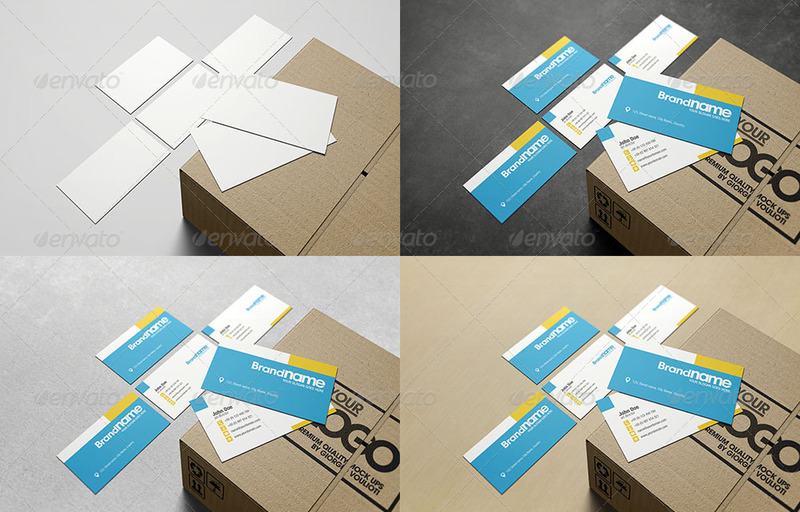 Smart objects | Double click – place your design – save – done!